Visiting Tampa’s Seminole Hard Rock Hotel & Casino just got a lot easier. The new Orient Road Garage opened Friday morning in major style, with the hotel and casino’s president driving a brand new 2018 Audi A5 through the ribbon cutting. The 700-space parking garage will provide more convenient access from Hillsborough Road and Orient Road with more than 5,000 parking spaces available for guests throughout the property. 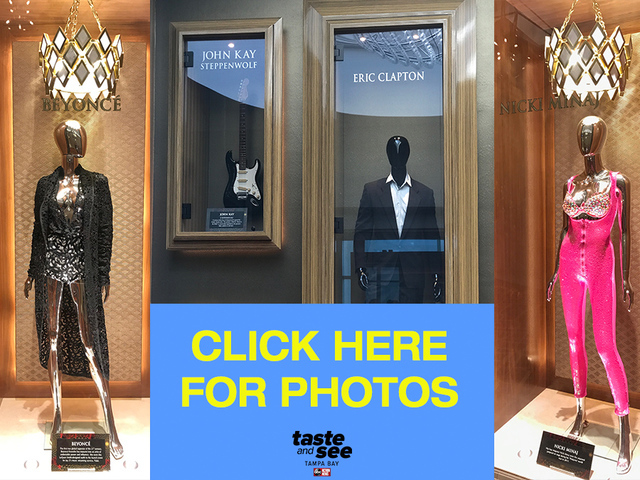 The hotel and casino expansion also includes a 'Rock Walk' tour with more than 100 pieces of musical memorabilia from various artists including Beyonce, Nicki Minaj, Eric Clapton, The Beach Boys, Deep Purple, Alice Cooper, Les Paul, Mötley Crüe, Carrie Underwood and many more. Hard Rock’s recently opened Mezzanine Level Casino covers over 26,000-square-feet and features Italian marble, glass chandeliers, 500 new slot machines and 15 live-action table games. The opening of the new garage comes shortly after the property returned free self-parking to its guests. This Sunday, five guests will also have the equal chance to win a 2018 Audi A5. Click here for more information.